If there is one piece that you can find hanging in your closet that works for each and every season, it&apos;s the little black dress. And if you don&apos;t have any little black dresses in your wardrobe already, now is the time to add at least one. Think of all the occasions that are coming up in this last part of the year. From fall gatherings through November and then on to holiday soirees, I can think of several events already on my calendar that my little black dresses would work for. Can&apos;t you? Just in case you&apos;re on the fence, I decided to round up a few LBD inspiration ideas. 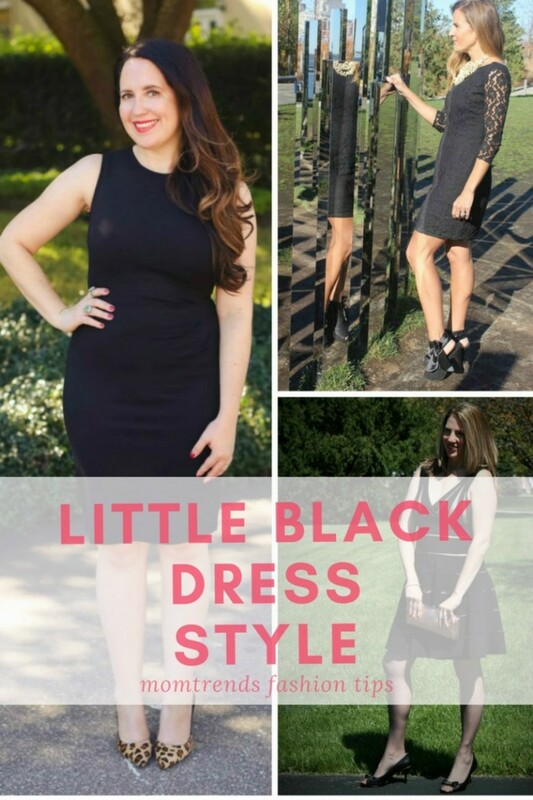 From classic little black dress style, to a more modern take, I&apos;ve got you covered! Animal prints...For me, the key to feeling great in a little black dress is to pair it with accessories that add a little pizazz. In this outfit&apos;s case, animal print heels and turquoise finger candy amped up the fun factor and took a simple LBD to fab! Lace...There is something so classic about a lace dress, but I love how this particular lace dress ensemble is made to look a little more modern by complementing it with a pair of funky heels and a large-and-in-charge statement necklace. Metallics...Just like most neutrals, metallics go with nearly everything, including little black dresses. So, having a little metallic clutch in your closet is probably a good idea too. I daresay you&apos;ll style your new bag as much as your little black dresses AND you can wear them together! 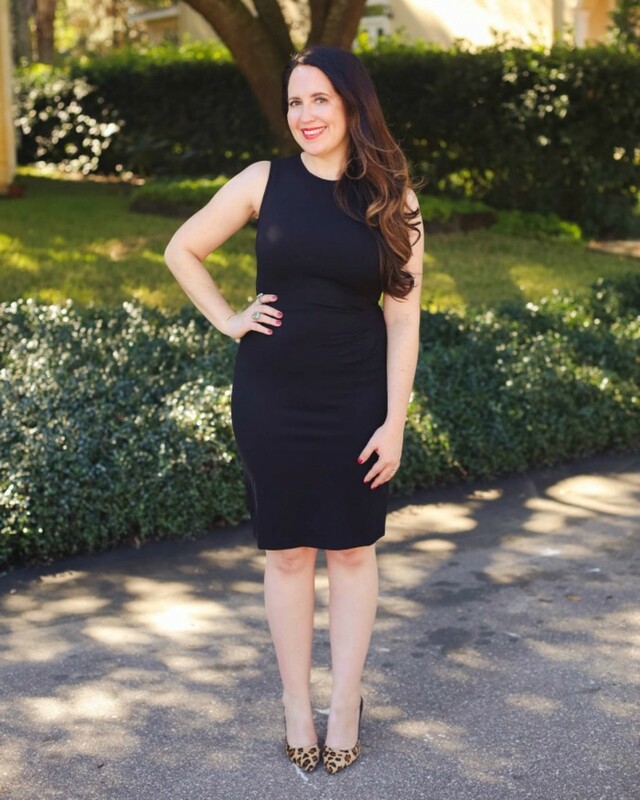 So, as you get ready to enjoy the fall and holiday seasons, don&apos;t forget to add a go-to little black dress to your style rotation!